When you need to grab a quick bite or sip a cool soda, head to the Palmita Market & Deli located near the lobby entrance of Villa del Palmar. 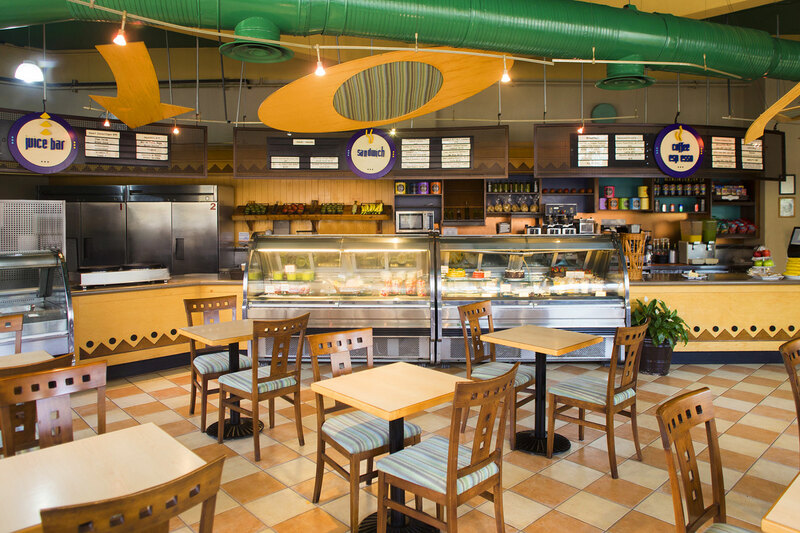 Designed for our guests' convenience, the Palmita Market & Deli offers a wide variety of sandwiches, salads, wraps, muffins and snacks meant for eating in or taking out. This is also the perfect hangout for coffee lovers - get your mocha cappuccino or our specialty: the mint vanilla cappuccino. 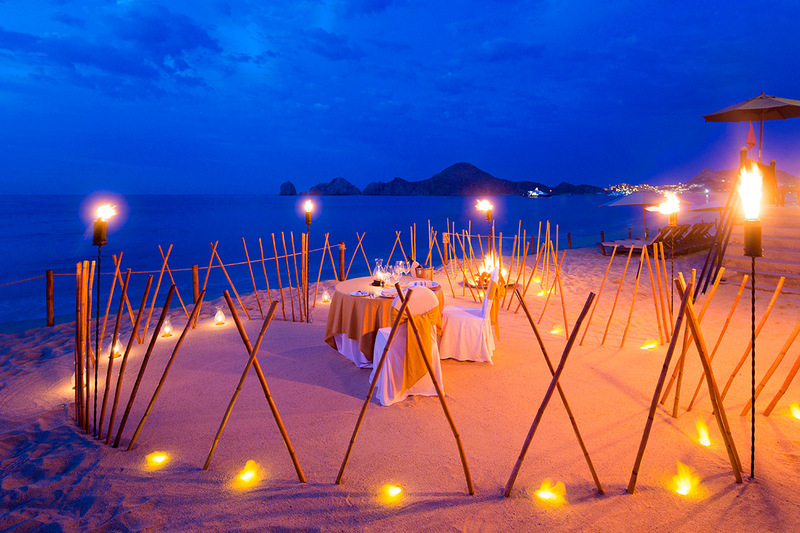 This resort is the only place my family and I will stay when in Cabo. The staff always remembers us and their service is always incredible. The restaurants within the resort serve amazing food and have a great variety of dishes. The beachside location is unbelievable and the multiple pools and hot tubs are so fun! It also has a plethora of amenities such as a gym and multiple spas. LOVE this resort and will definitely return! !